Steven Harper Piziks was born with a name no one can reliably pronounce, so he usually writes under the pen name Steven Harper. He sold a short story on his first try way back in 1990. Since then, he’s written twenty-odd novels, including The Clockwork Empire steampunk series and Writing the Paranormal Novel from Writers Digest Books. 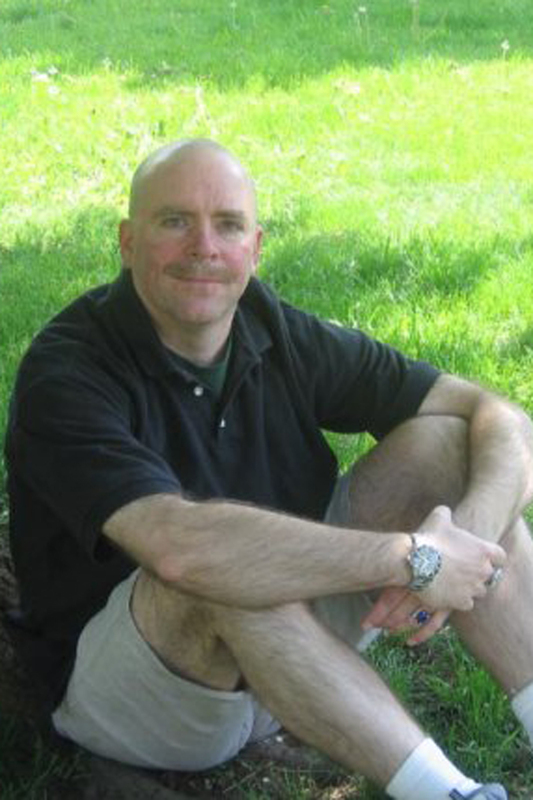 Right now, he’s working on The Books of Blood and Iron, a fantasy trilogy. Iron Axe comes out in January, 2015. Steven also teaches English in southeast Michigan . When not writing, he plays the folk harp, wrestles with his sons, and embarrasses his youngest in public.